WeWash, a new transformative and sustainable project is now underway as part of the SI Women, Water & Leadership Appeal (WWL) 2017-2019. Beginning early May, WeWash (Women empowerment through water, sanitation, and health), is reshaping the lives of unemployed and low-income women and girls in the villages of Sulitsa, Sladak kladenets, Preslaven and Kalitinovo in Stara Zagora, Bulgaria. Soroptimist donations to the Appeal are funding a programme that will increase access to safe water and sanitation and support the provision of nutritious food for women and girls. Through education, coaching programmes and leadership training, WeWash will support the equitable involvement of women in decision-making, from project design through to implementation. The programme will increase employability for 100 women, and equip a minimum of 30 women with the skills to run small-scale businesses in the alternative sanitation sector. Thanks to the generosity of Soroptimists around the world, 60,000 EUR, will be donated to the WeWash project, which is motivated by a need to mobilise women and girls from rural communities to build capacity and leadership skills, whilst addressing the immediate water and sanitation issues of households and communities. On the ground, WWL will work directly with local SI Club Plovdiv, and the Earth Forever Foundation (EFF), a non-profit organisation, experienced in implementing similar projects in rural areas. Much like WWL, EFF holds the belief that water and sanitation is an entry point to the empowerment of women and girls and furthermore, that educating and enabling women and girls to take on leadership roles, will result in increased sustainable development within communities. The water and sanitation sector in Bulgaria is experiencing a vigorous rate of development as the country strives to meet the requirements of EU Wastewater directive – 91/271/EEC. 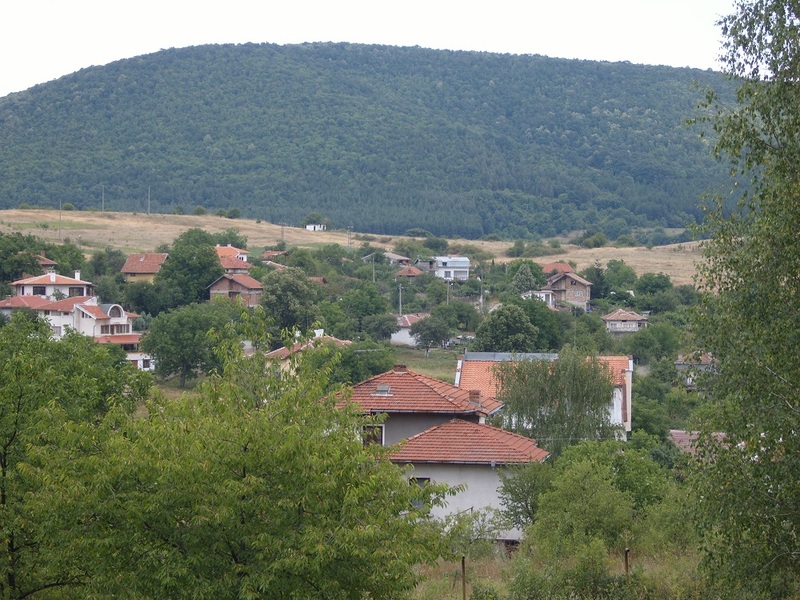 The EU Environmental Implementation Review, Country Report shows Bulgaria’s low compliance rates with the Urban Waste Water Treatment Directive. The government has limited capacity, financially and logistically, to enforce the Directive in rural areas, where villages and communities are often widely dispersed, and there is limited financial and human resources. The WeWash programme is set up to develop affordable alternatives to meet the EU regulations, and ensure benefits to the lives of women and girls, their families and communities. The project is focused on two groups of beneficiaries: unemployed rural women and girls and retired rural women on very low pensions in Stara Zagora. A large number of women and girls are without jobs, and many have never been in employment in their lives. 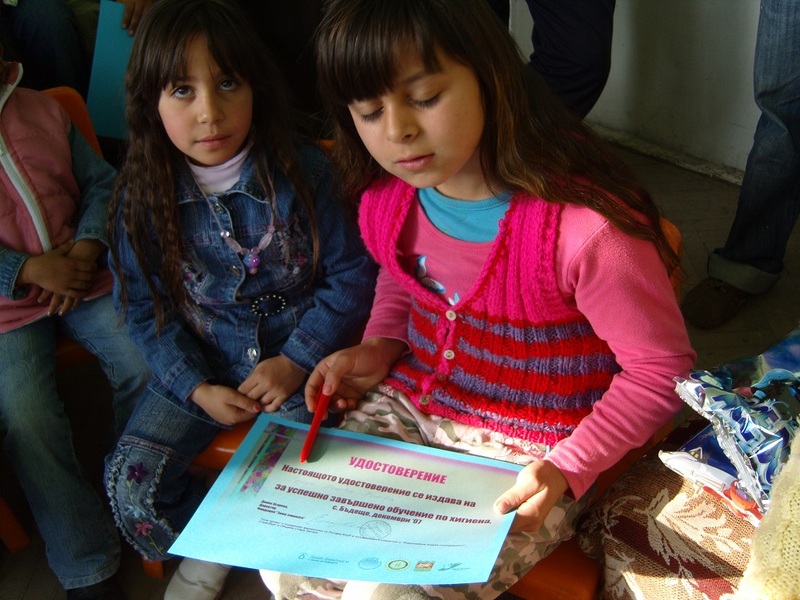 The majority are of Roma origin who, on average tend to drop-out of school at the age of 12-14. Subjected to child marriage, many must survive on social benefits. Retired women in the villages often live on meager retirement pensions of just 73 EUR per month and grow food for themselves and their families. Others have moved from the cities as rural life is a cheaper option; often older women are widowed, living alone once their children have moved away to the big cities or abroad to seek their fortune. Mentored by consultants, the women trainees will run a pilot project for an alternative sanitation system, to benefit either a community cultural centre, or a school in one of the project communities. EFF will coordinate the project activities, sharing its expertise in alternative sanitation, and will develop the training and promotional materials, with the support of experienced trainers and consultants. All efforts will be made to involve governmental organisations and agencies, together with mayoralties, community centres, schools, cooperatives and civil society groups. In this way the project hopes to promote community ownership of the project results, and establish sustainable usage and maintenance. 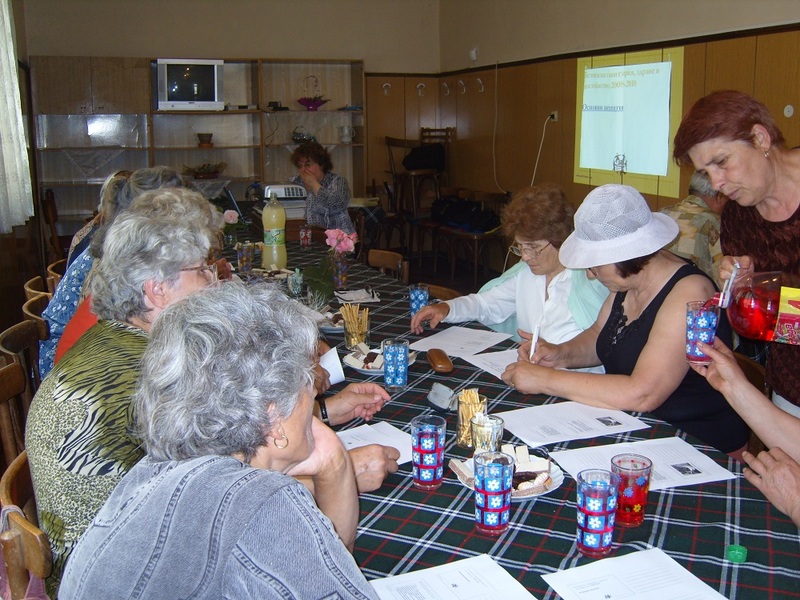 Local Soroptimist Club Plovdiv, working closely with EFF throughout the life cycle of the project, will develop and implement the project monitoring and evaluation programme. Awareness raising of 150 rural women and girls from at least 3 communities in Bulgaria on EU water and sanitation legislation and the challenges and opportunities of enforcement in Bulgaria. 70 rural women and girls will be trained to advise their community members and families on safe reuse of treated water and biological waste for natural agriculture. Combining the implementation of SDGs 3, 4, 5 and 6, the project additionally addresses certain targets of SDGs 1, 2, 3, 10 and 13.I. We wish the women and girls of Stara Zagora, Bulgaria, our local Soroptimists and our partners in this wonderful project every success, and look forward to hearing all the news! To make a donation to the Women, Water & Leadership President’s Appeal 2017-2019 and support the women and girls of WeWash and other WWL projects, please do so through your own Federation.